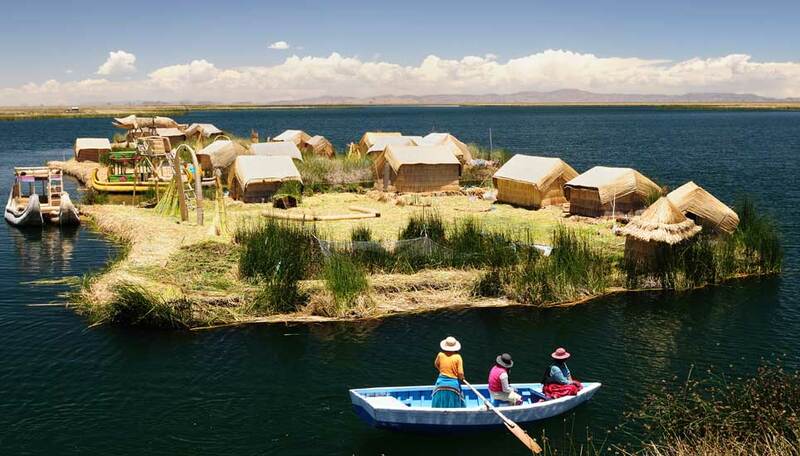 A tour of the Inca heartland and Lake Titicaca with a twist. You’ll see the iconic sites, but also raft, cycle and hike through the magnificent scenery in which these attractions lie. 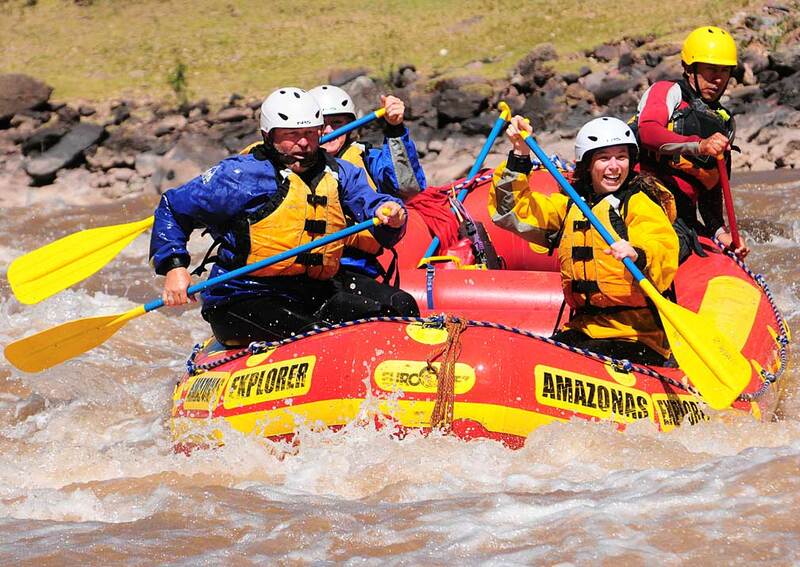 For those who like to add some adrenalin to their holidays, this trip visits the classic sites of Cusco, Machu Picchu, Lake Titicaca and Lima with the added thrills of white-water rafting, cycling and trekking. If you want to see the highlights of the Peruvian Andes but are not content for others to do all the legwork, this trip is for you. The adventure includes half- to whole-day activities which will test your physical abilities, but not to the extent that you will be too exhausted to enjoy the landscapes and historical sites that you have come to see. You won’t forget that the river you raft on or cycle beside was once the main watercourse that flowed through the Incas’ Sacred Valley, nor that the trail that leads to Machu Picchu was taken many years ago by Andean people going about the work and rituals of their daily lives. 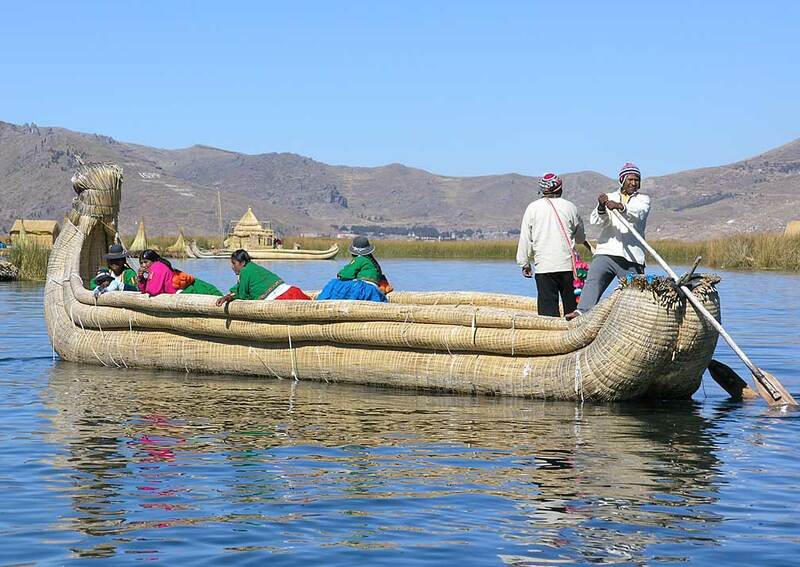 In addition to the Inca heartland you will also visit Lake Titicaca where customs and agricultural methods have been practised for centuries. 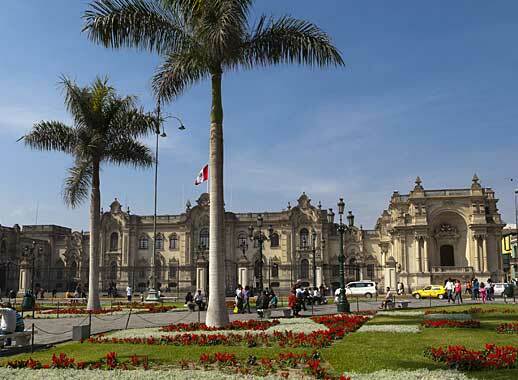 And in Lima you will get a glimpse of the pre-Hispanic, the colonial and the modern sides of the capital. When you are not paddling, pedalling or walking your journey includes luxury train rides and dependable vehicles. 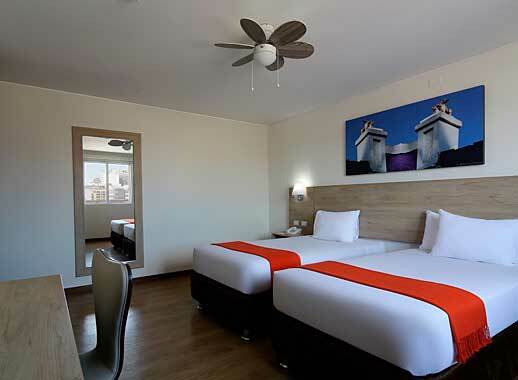 Guides and full support accompany you all the way and your accommodation is excellent. 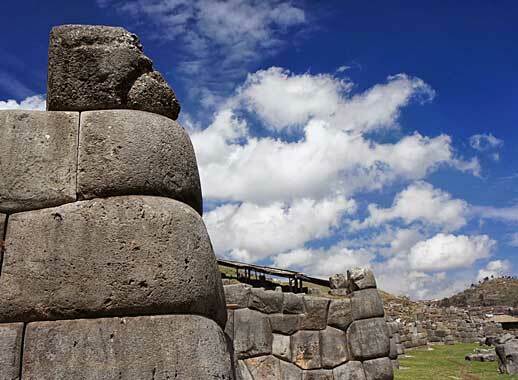 This morning you'll return to the airport for your flight to Cusco. 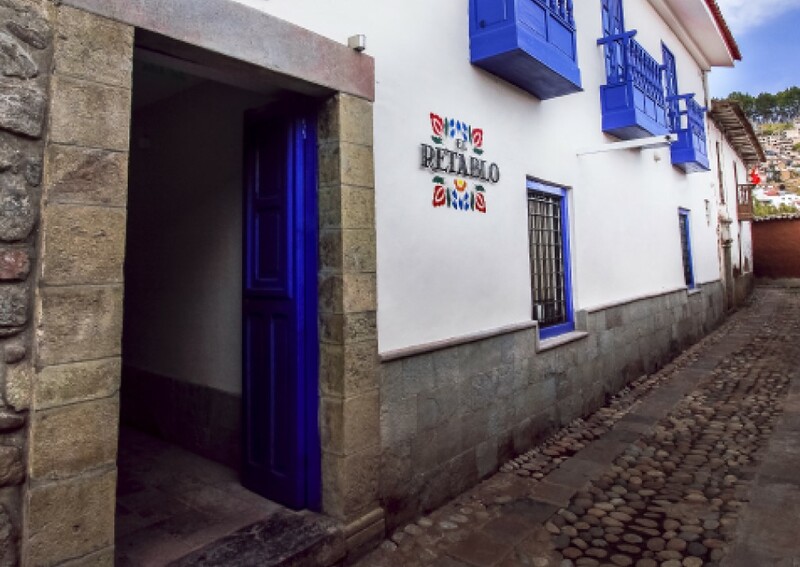 You'll be met at Cusco by our local representative and transferred to El Retablo, your colourful hotel just three blocks from the central Plaza de Armas. 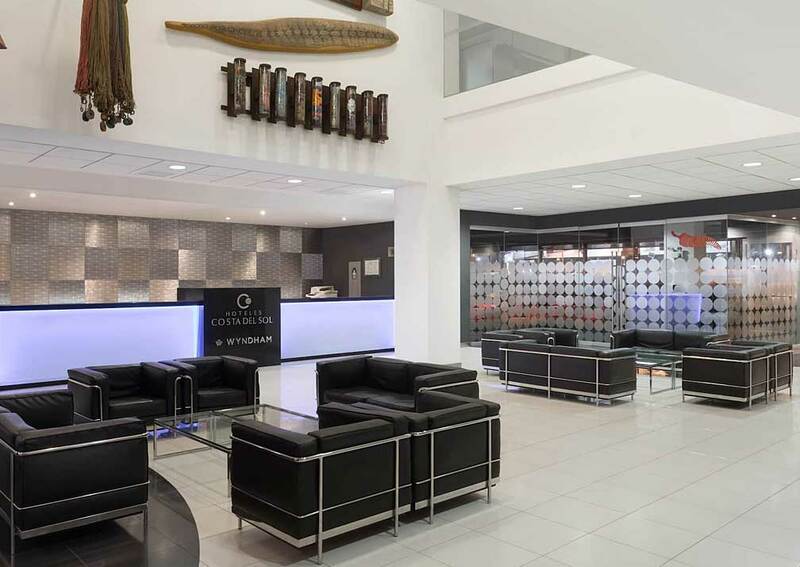 After settling in you’ll be free to take it easy, acclimatise to the altitude and get your bearings in the city. We’ll also give you a full briefing for the adventure ahead. 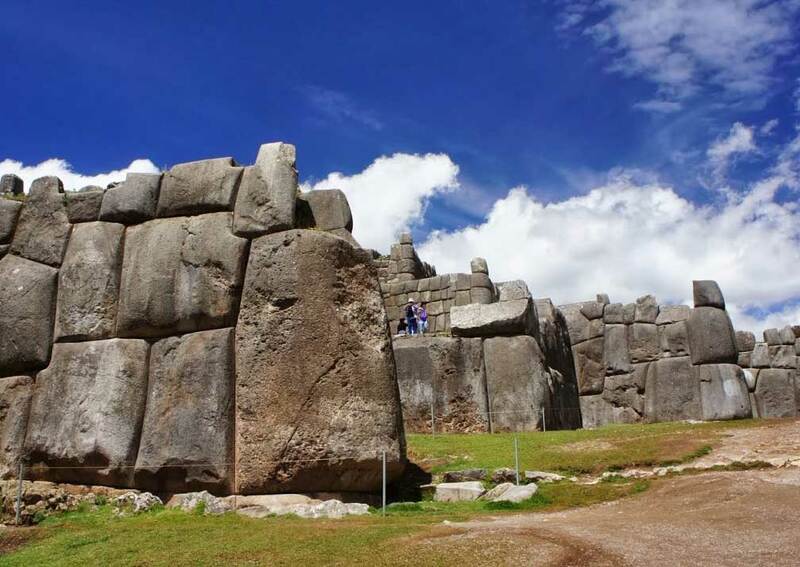 Close to Cusco are many important Inca sites, such as the awe-inspiring stone walls of Sacsayhuaman and the temple honouring water at Tambo Machay. 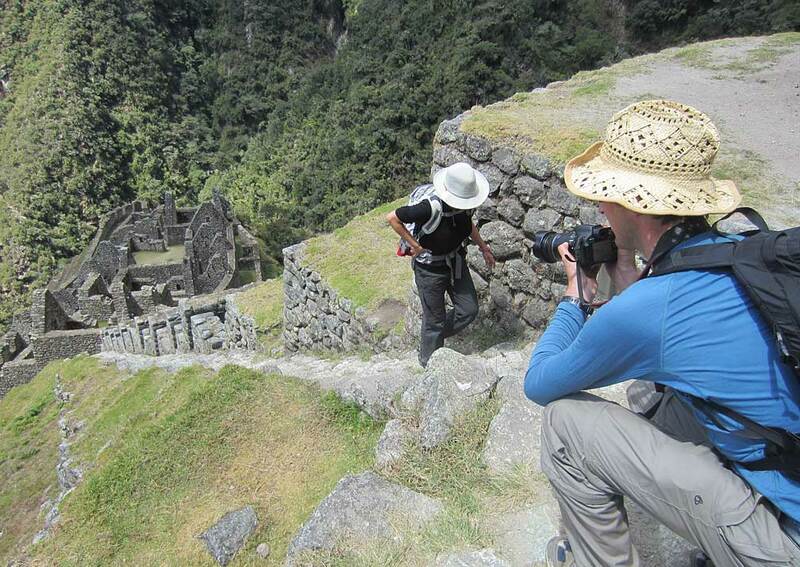 Your guide will help you choose which best suits your interest and together you’ll head out to tour Cusco. 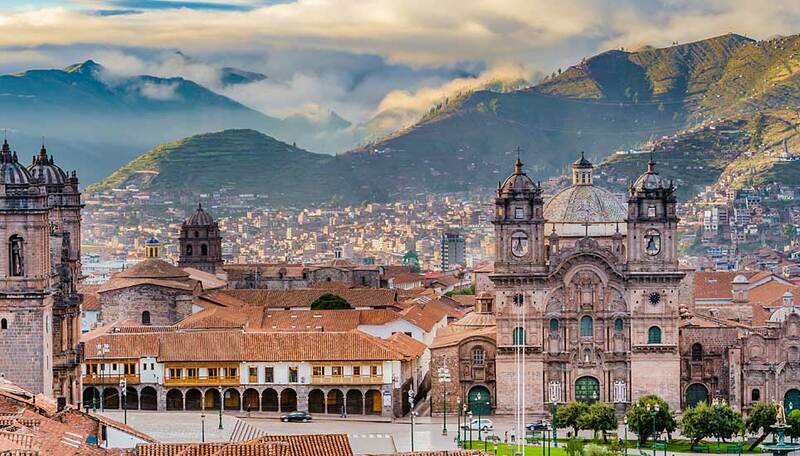 It could include colonial monuments such as the Cathedral or other churches, the Coricancha temple where the finest Inca stonemasonry was incorporated into a monastery, artisan workshops or markets. You will have lunch in a restaurant in town and spend the night at El Retablo. 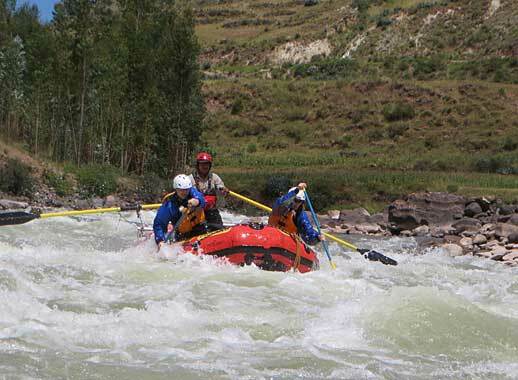 From Cusco it’s a 1½-hour drive to the launch point on the Urubamba River. Exactly where you take to the boat depends on water levels and your fitness, but your guide knows exactly where will be best and you will be given a full safety briefing before you pick up an oar. The river descent takes about two hours and you’ll run the rapids in a beautiful canyon. Don’t forget to keep an eye out for torrent ducks and look up at the surrounding peaks. 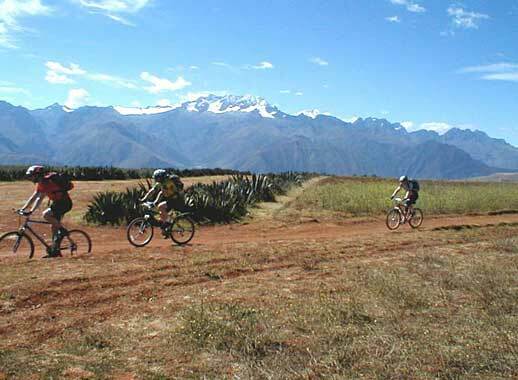 At the end of the ride you will have a picnic lunch before returning to Cusco by mid- to late afternoon. Overnight at El Retablo. After breakfast you will be taken to Pisac to visit the market. There will be time to wander among the stalls and see the crafts and produce on offer. 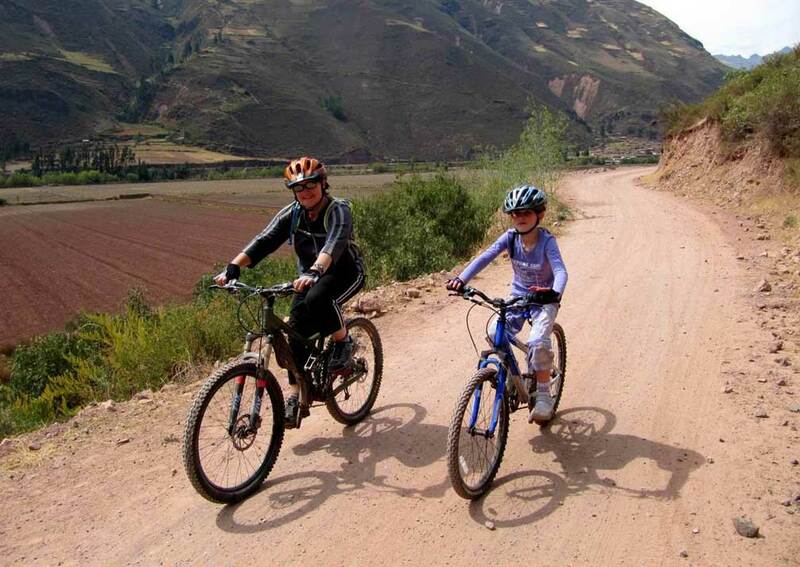 The village of Taray is the next stop and here you will hop on your bicycle for an unhurried ride on a beautiful dirt road beside the Urubamba River. This is a traditional agricultural area and you will have time to appreciate the fields of corn, kiwicha and quinoa. Lunch is a picnic along the way. 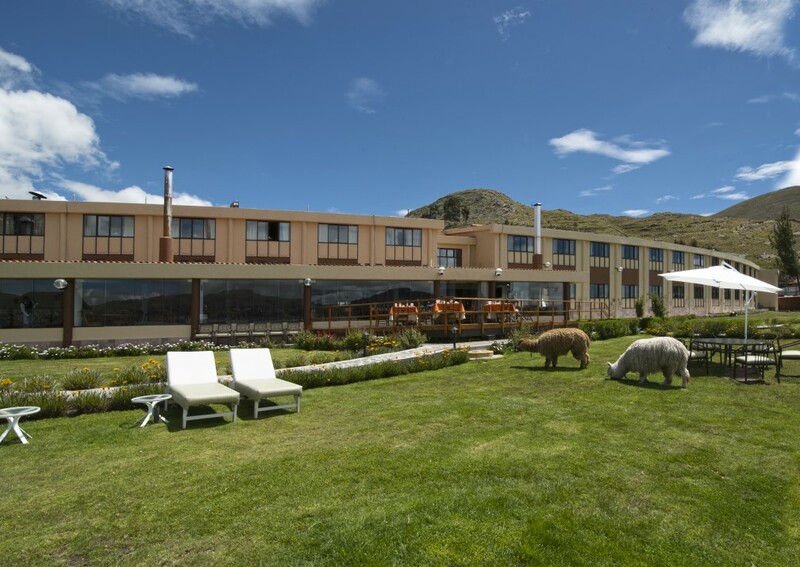 From the end of the bike trail you will be transferred to Hotel Pakaritampu, set in its own gardens in the town of Ollantaytambo. 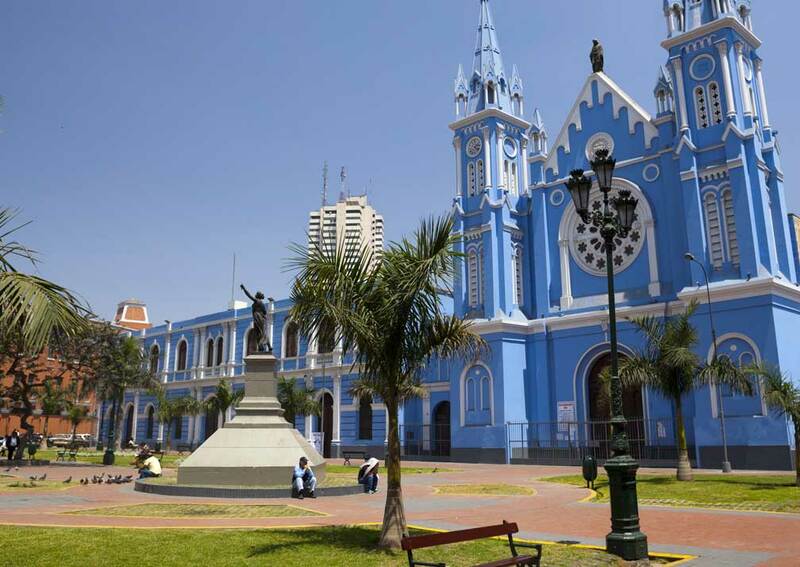 Make an early start today to catch the train to Kilometre 104, a halt before Aguas Calientes. 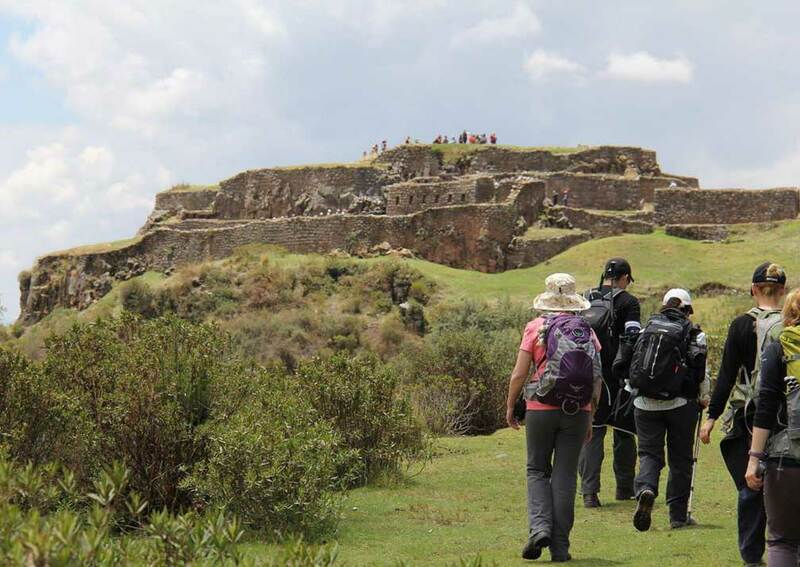 This is the starting point for the Royal Inca Trail that climbs through tropical cloud forest, rich in flowers and birdsong, and up ancient stairways to the Gate of the Sun, Inti Punku. 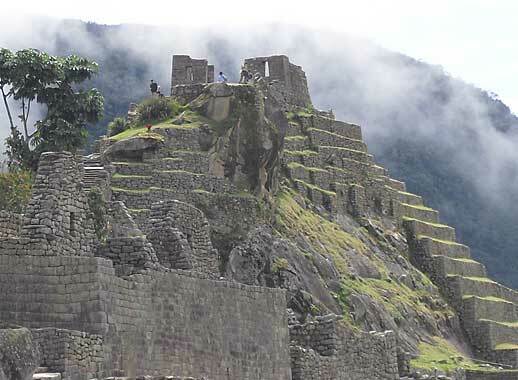 Along the way you will visit the ruins of Chachabamba and Wiñay Wayna. 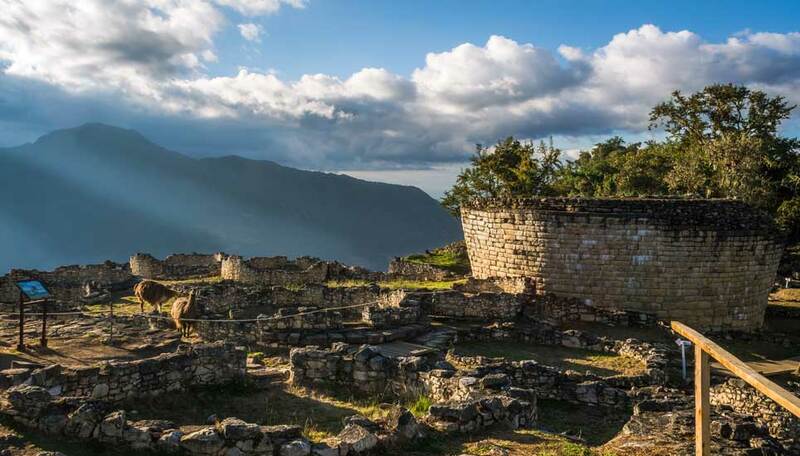 At the latter you’ll have a picnic lunch, after which the forest trail leads to a steep staircase to the Sun Gate and your first magical view of Machu Picchu. The trek is approx. 5-6 hours in total. You will explore Machu Picchu tomorrow, so for now take the bus down to Aguas Calientes and El Mapi Hotel for a welcome rest. 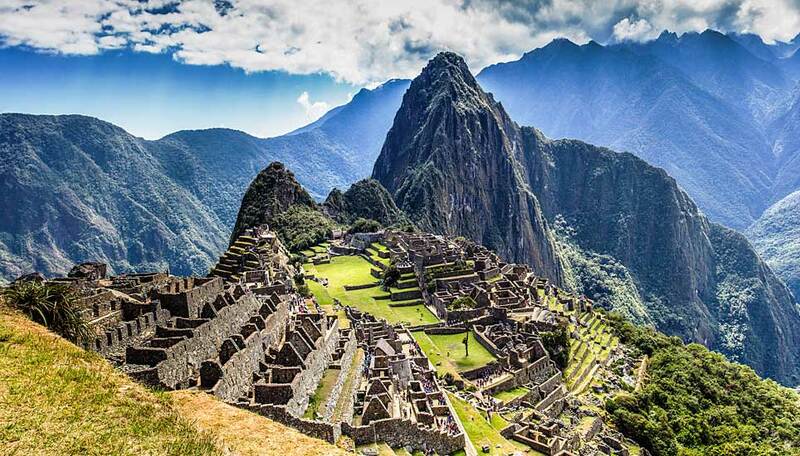 Today is dedicated to a guided tour of the Inca sanctuary of Machu Picchu, after which you are at leisure to explore on your own, before to returning to your hotel in Aguas Calientes. 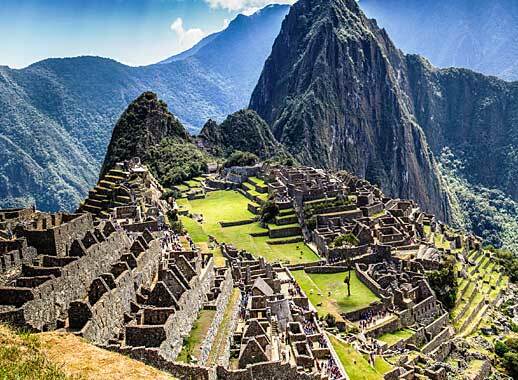 Note: Entrance to Machu Picchu is restricted to 4 hours maximum so exact timings and lunch in a restaurant will be dictated by the entrance tickets secured. Don’t lose your entrance ticket as you will need it tomorrow. 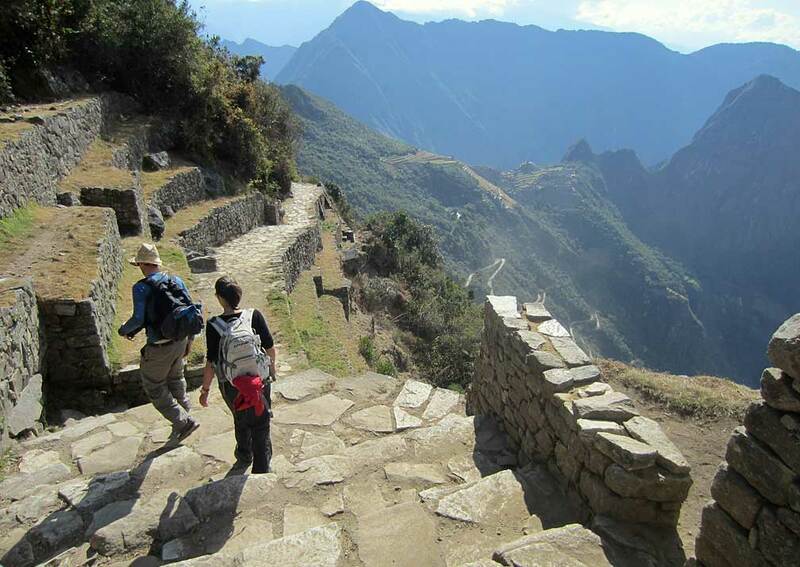 This morning you return to Machu Picchu for further explorations of the site on your own, including the chance to return to the Gate of the Sun, or take the short trail to the Inca Bridge, which once spanned a sheer cliff face. From the sanctuary you will take the bus down to the railway station for the train back to the Sacred Valley and onward by road to Cusco. 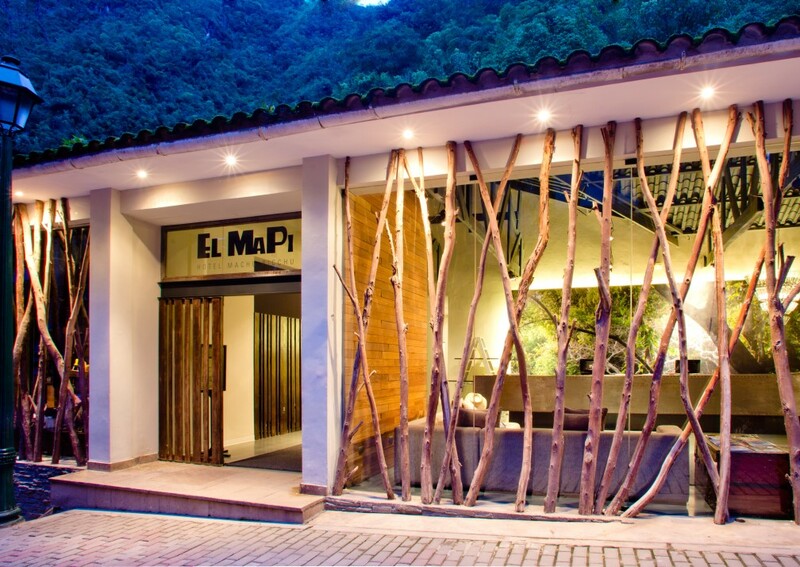 Once in the city, you will spend another night at El Retablo. Another train today, but this time a touch of luxury and relaxation as you will be on board all day (10½ hours). 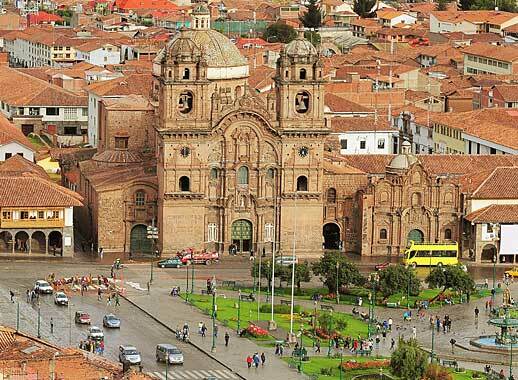 From Wanchaq station in Cusco, the service crosses the high plains of Peru to Puno, the main city on the shores of Lake Titicaca. 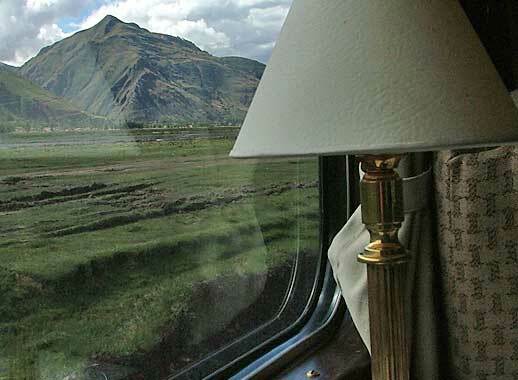 From the observation car you will have wonderful views of some of the finest Andean scenery. There is entertainment as you board and during the journey and food is served in two dining cars. 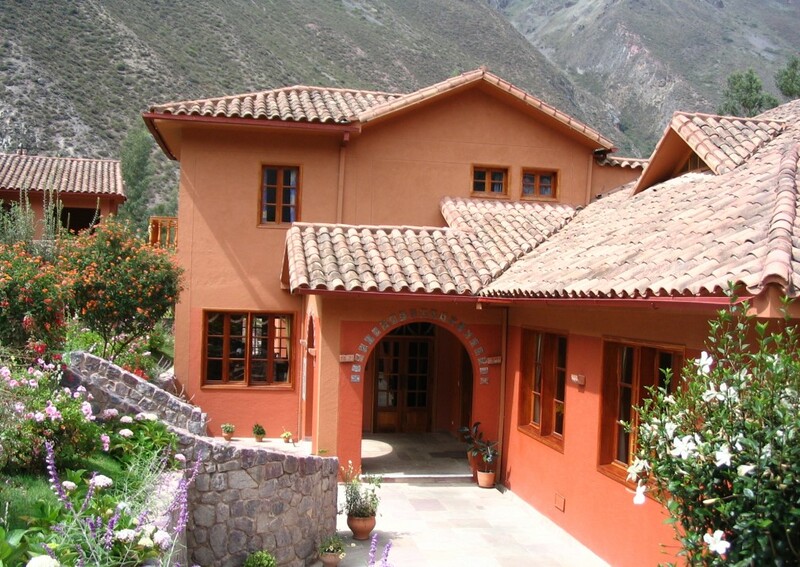 On arrival you will be met at the station and taken to the Posada del Inca Hotel. 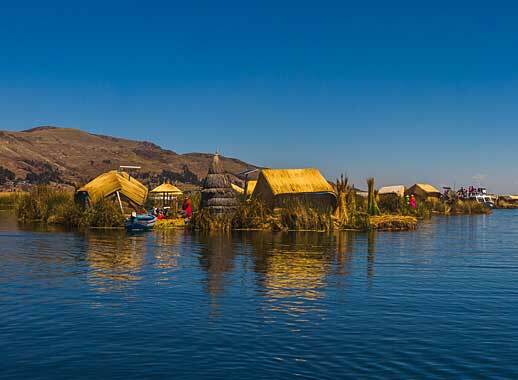 After breakfast, you join a boat trip to the Uros Islands, about 30 minutes from town, which are man-made from bundles of reeds which float. Your guide will explain the methods used and the full significance of this way of life. A second boat journey takes you to Taquile Island for lunch. Here you can take it easy, study the local textiles, and climb to the summit of the island (4,050m) for fabulous views. Return by boat to Puno and the Posada del Inca Hotel. 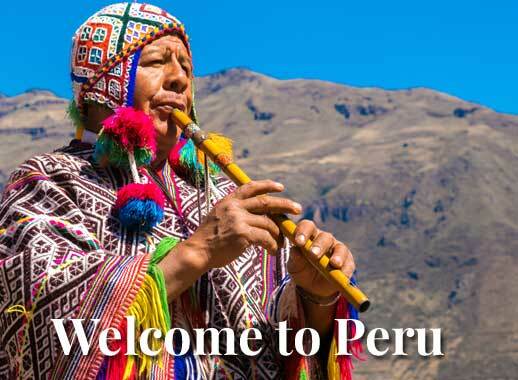 From Puno you will have a private transfer to Juliaca airport (1 hour) where you catch the plane to Lima. 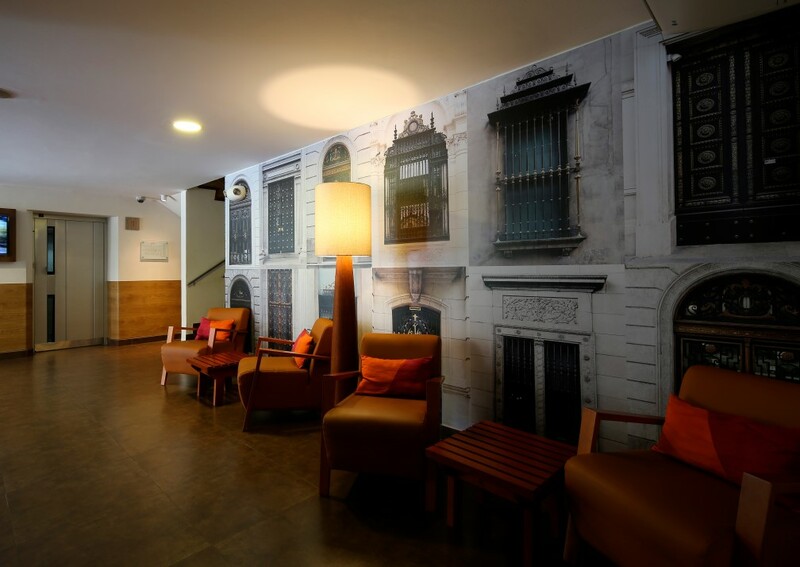 You’ll be met at the airport and taken to the modern district of Miraflores, for a night at the Casa Andina Standard Miraflores Centro Hotel. 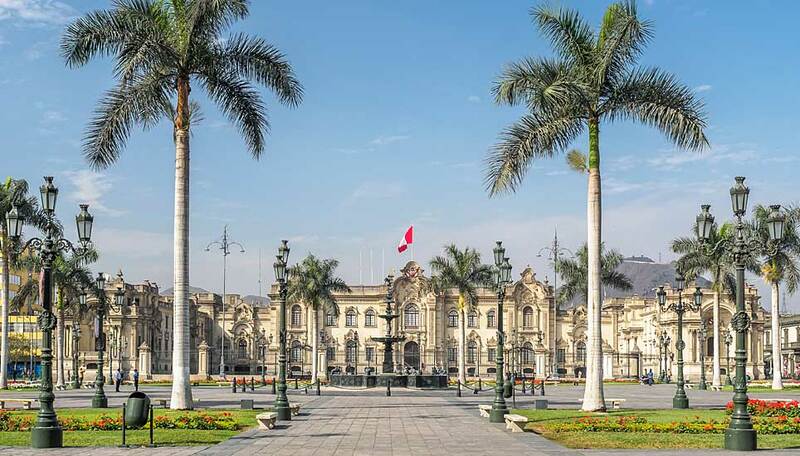 On your last morning in Peru you will visit some of the essential sites of the capital, the Convento de Santo Domingo in the historic centre and the Larco Museum, with its collections of pre-hispanic gold and silver and fascinating ceramics. 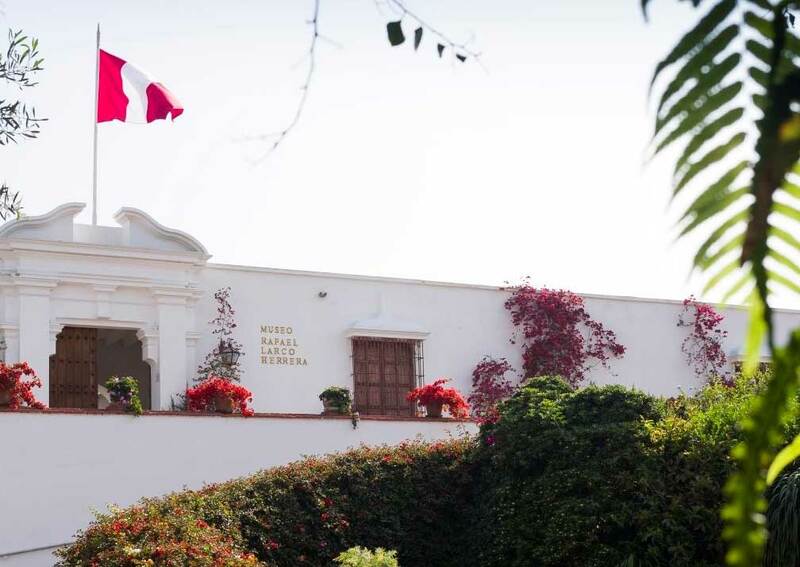 In the museum’s Café del Museo try some of Peru’s unique fruit-based desserts. Finally, it’s back to the hotel to pick up your bags and head for the airport for your flight home. Minimum age: Because of the activities in this itinerary it is not suitable for toddlers. We reckon from about 10 years upwards most kids would cope. But all kids are different! 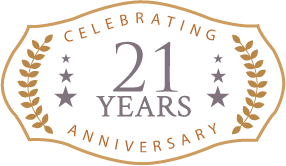 If you have a younger family just drop us a line and we’ll discuss your needs and see if we can tweak some bits to fit your requirements. Includes: 11 nights accommodation in the properties mentioned; private transfers; private sightseeing tours as mentioned with an English-speaking guide; entrance fees for the sites mentioned in the tours; return train ticket to Machu Picchu; train ticket Cusco to Puno; boat excursion on Lake Titicaca; meals as indicated in the itinerary. The climate in the Andes varies according to the altitude. In general though, the rainy season is from December to March, but it varies in intensity from area to area and from year to year. 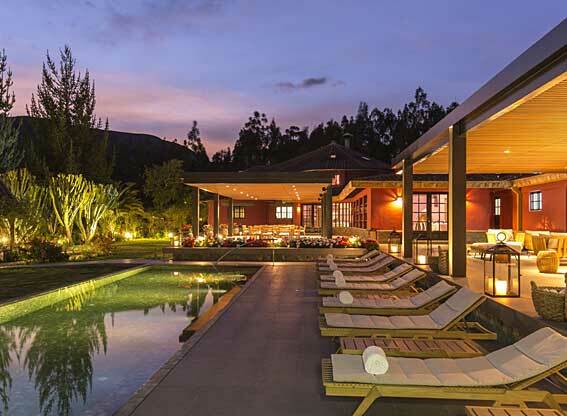 For most people the best time to come to the Andes is between June and September. Days are mostly dry and sunny, but it can be cold at night (in Puno it can be very cold). April and May, after the rains, and October and November are also good months to visit the Andes. Being at high altitude you will need to pack for variable weather at any time of year. 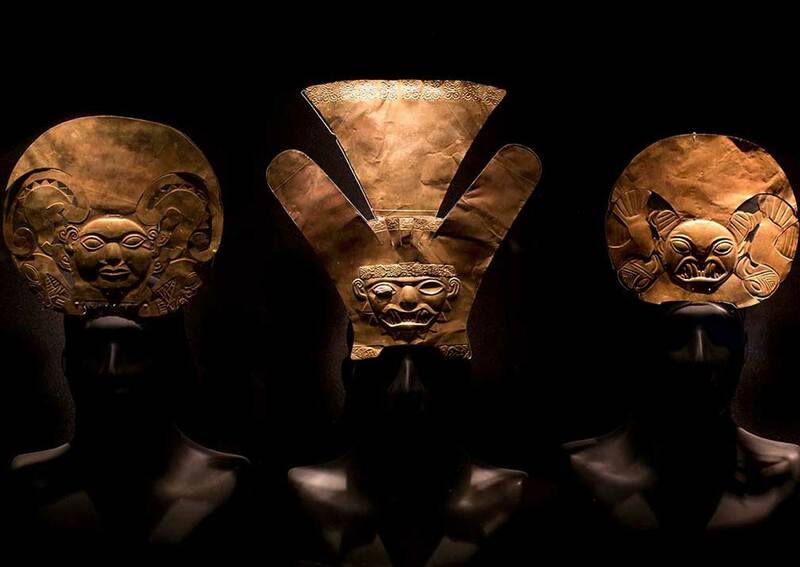 Note that June is a very busy month for festivals in Cusco, including the Inca festival of Inti Raymi, so there will be high tourist occupancy then. In Puno the same applies at the main festivals La Candelaria, first two weeks in February, and the celebration of the founding Incas on 4-5 November. 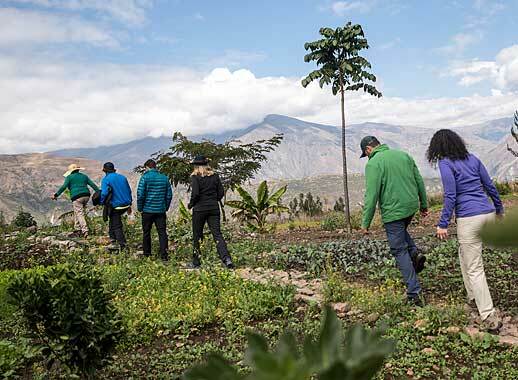 The Inca Trail is closed in February, but we also choose not to sell the Inca Trail in January or March as we believe that trekkers damage the trail in these wet months.